Unfortunately, this campaign is now over and one lucky winner has already been selected for a tropical Chinese getaway. Stay tuned on our WeChat account and website for more great giveaways, deals & more. Ready for a vacation? 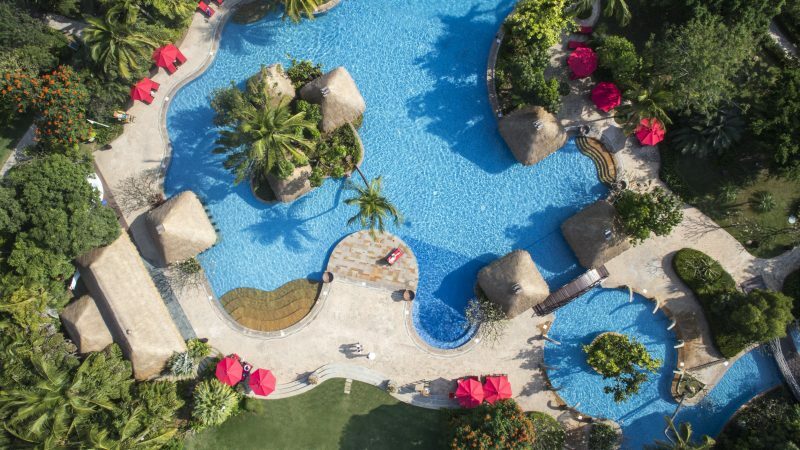 We’re partnering with Club Med, the world’s most legendary all-inclusive resort company, to offer you a free trip to sun-kissed Sanya – and all you have to do is order a little wine. In the ‘FEATURED’ category of the BottlesXO app, you’ll find a unique ‘Club Med’ wine package. 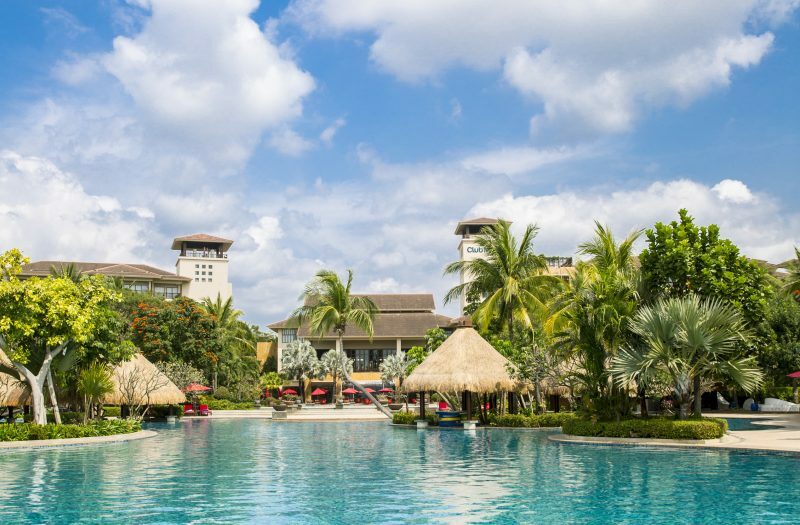 EVERYONE that orders this package will be entered into a lucky draw for the chance to win a wonderful 3-night stay for 2 in Club Med’s Sanya resort! Every purchase counts as one entry, so the more bottles you enjoy the higher your chances of enjoying your dream China vacation. Club Med are the original holiday pioneers, offering engaging and natural family-friendly holidays in a relaxed and stylish ambience since 1950. 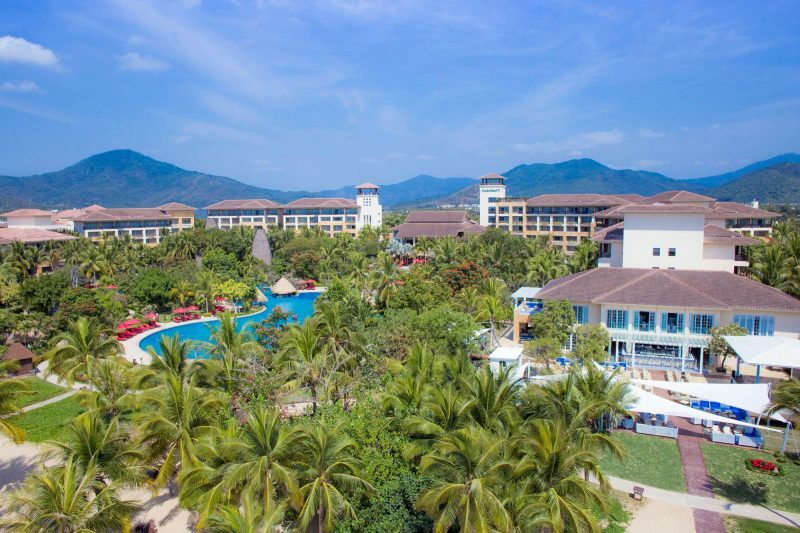 Club Med Sanya, the “Chinese Hawaii”, is an ideal setting for next vacation, featuring sublime beaches, city tours, shows, hot springs, yacht trips and much, much more. The lucky draw will run for one month from 15th November to 15th December, during which time every purchase of the ‘Club Med’ package will count as one entry into the lucky draw. The winner, when selected, will be contacted directly by Club Med. Travel is valid from December 16th 2018 to December 16th 2019, excluding peak season (Chinese New Year, Golden Week, Mid Autumn festival). The package excludes land transfers, taxes, visa, in house spa, *Petit Club Med (2-3 years old) and excursion. This package includes flight tickets from Shanghai to Sanya which will be covered by Club med. It excludes insurance coverage. The orginial copy of the prize letter must be presented with your valid passport for verifiation when claiming your travel package. Club Med reserves the right of final interpretation. To get your chance to win this incredible trip, right now. 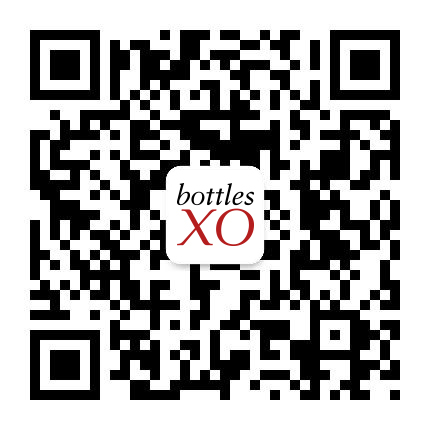 Click here to download the BottlesXO app and start ordering! Learn more about Club Med at www.clubmed.com.cn.